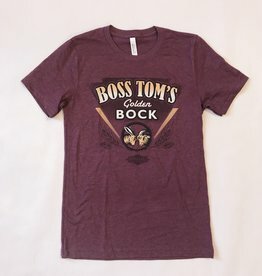 We're kickin' it old school with this throwback design to celebrate the revival of Boss Tom's on draft again! 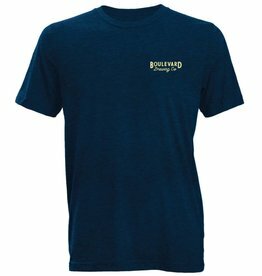 A Bella+Canvas tee with 52% cotton and 48% polyester, it's sure to be a cozy, new favorite. 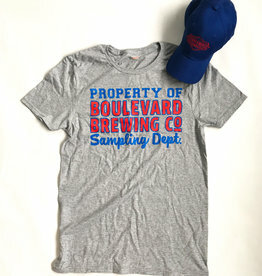 Whether you graduated, are still in school or just like these colors; we're celebrating all your favorite Midwest collegiate teams in these new hat + tee combos! 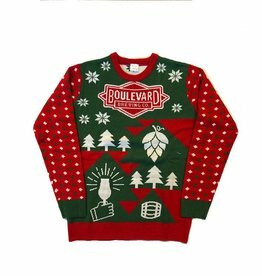 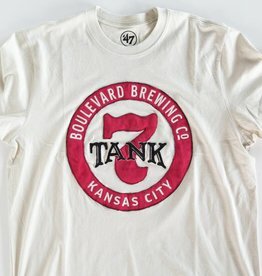 When you love Kansas City as much as we do, you want to show it off! 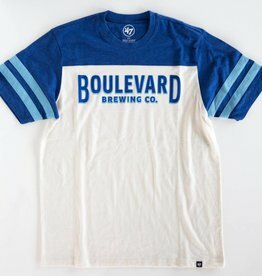 This 47 Brand tee is made of 100% cotton, with a small diamond logo sewn on patch in the bottom corner. 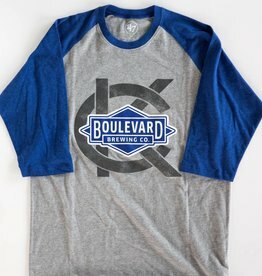 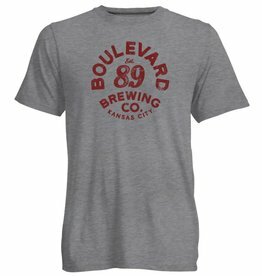 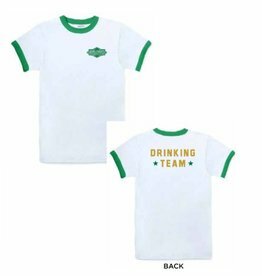 Combine your love for baseball & KC Pils into one dream raglan! 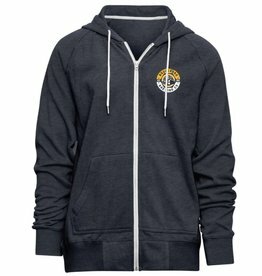 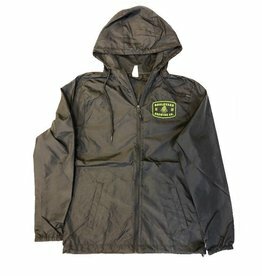 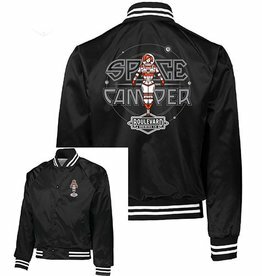 Made with 70% cotton/30% polyester, this is sure to keep you cozy through every game this Spring. 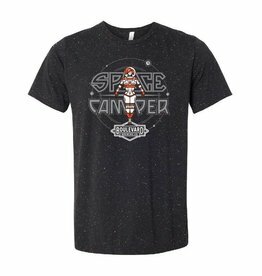 Tis the season for... all things baseball! 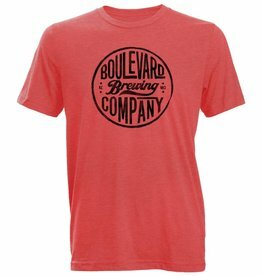 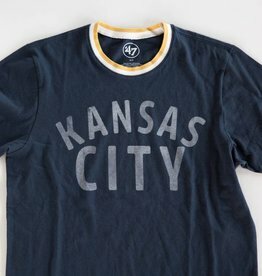 Sure to be a new favorite in your wardrobe, rock this new 47 Brand tee made of 70% cotton/30% polyester blend throughout this Spring & Summer.